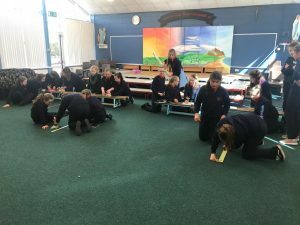 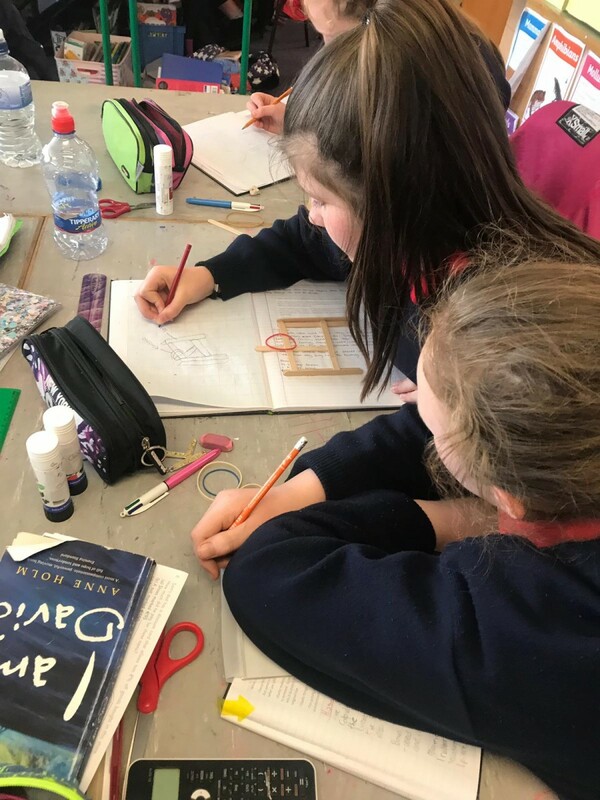 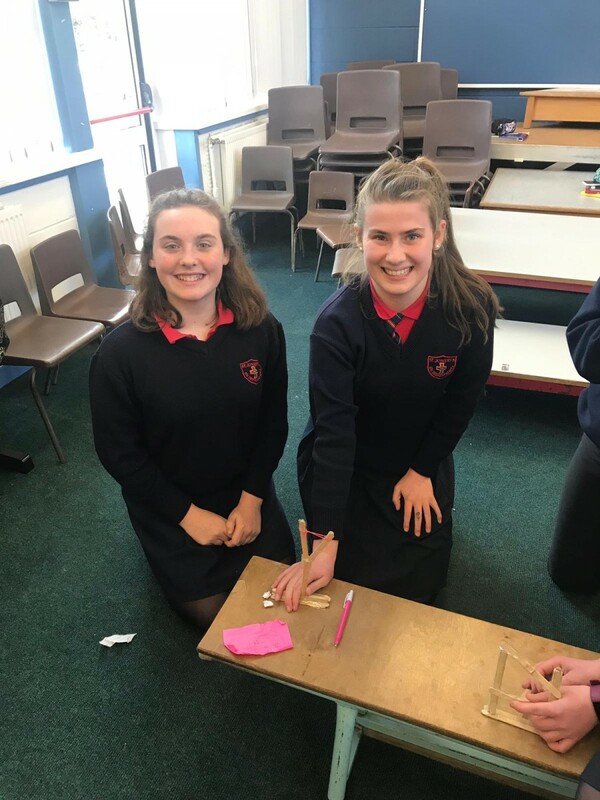 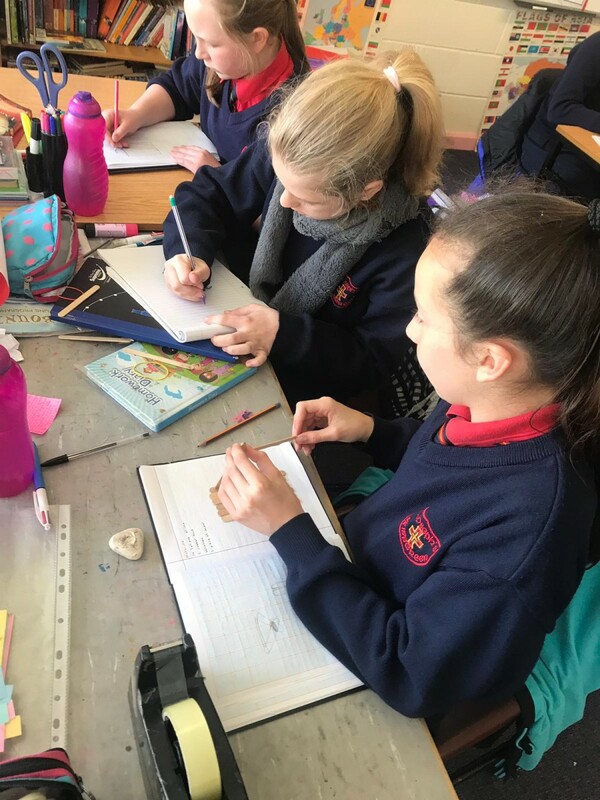 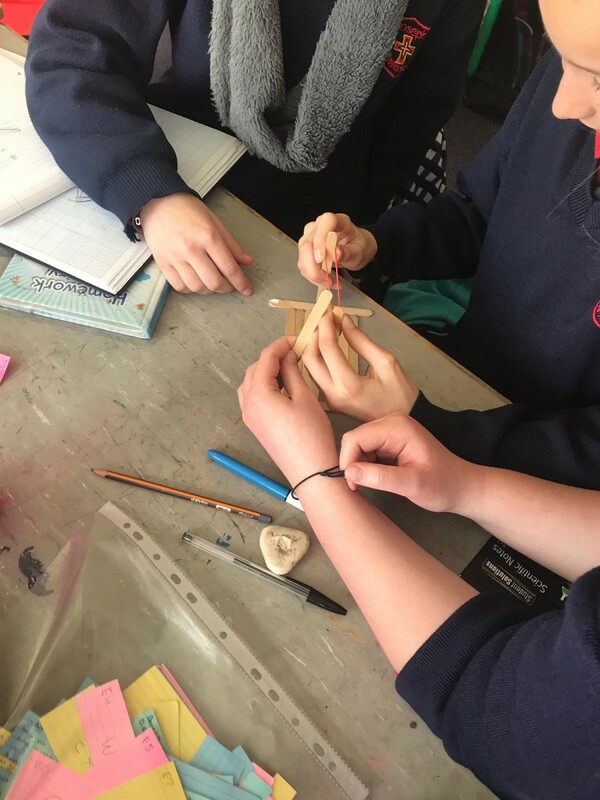 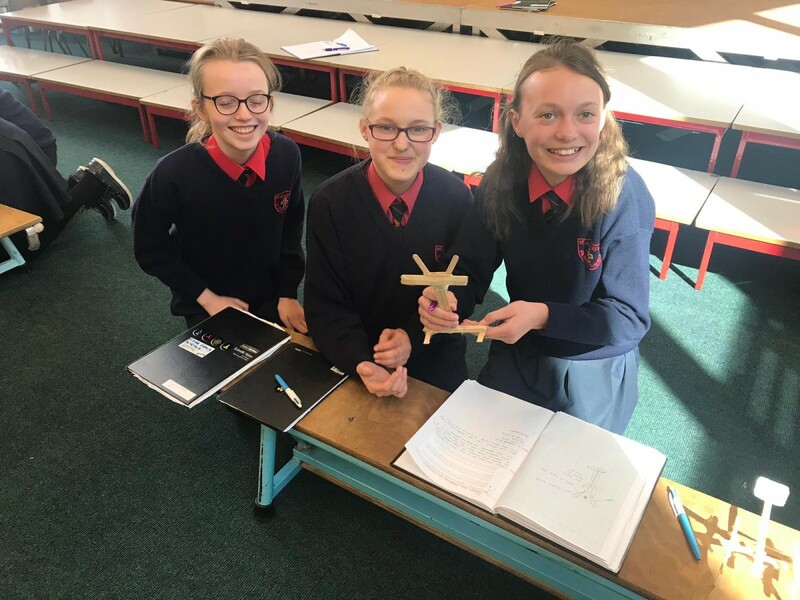 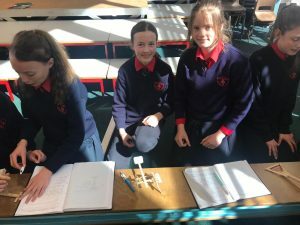 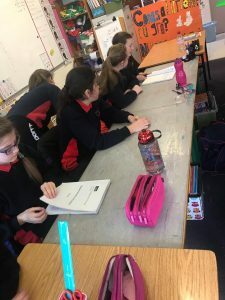 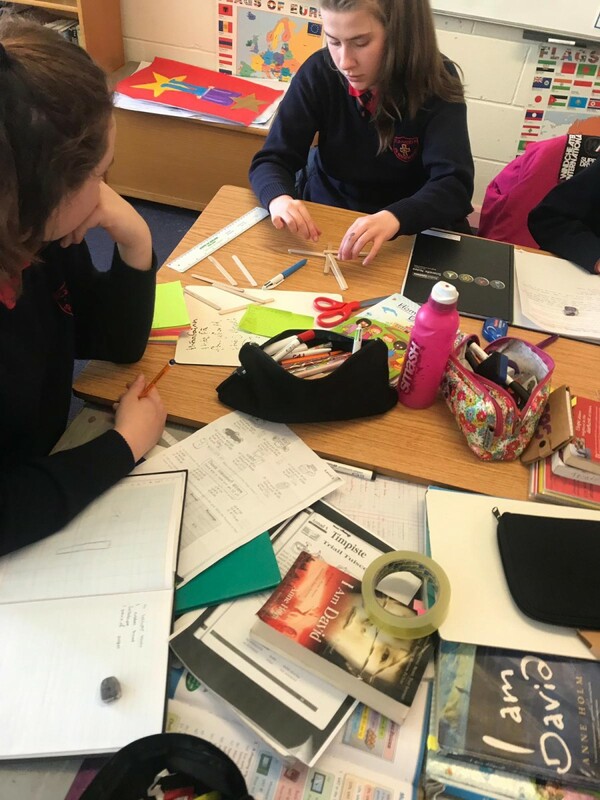 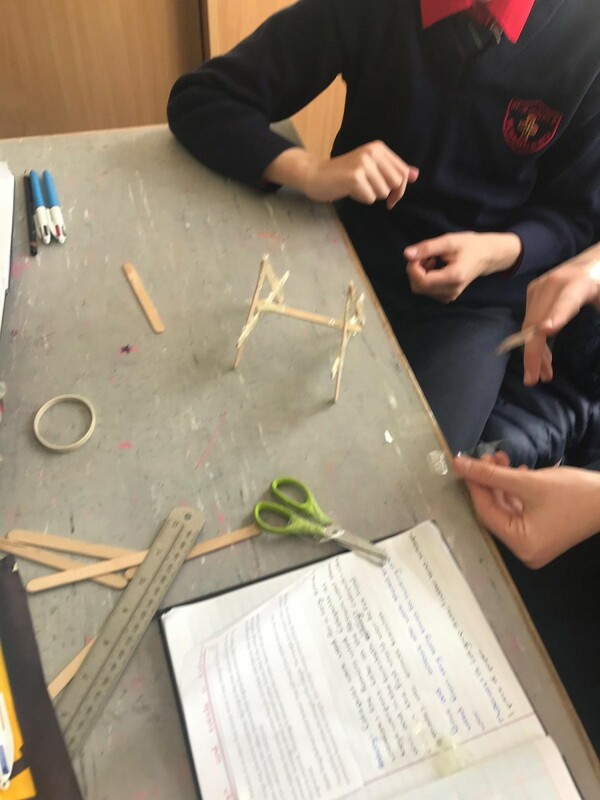 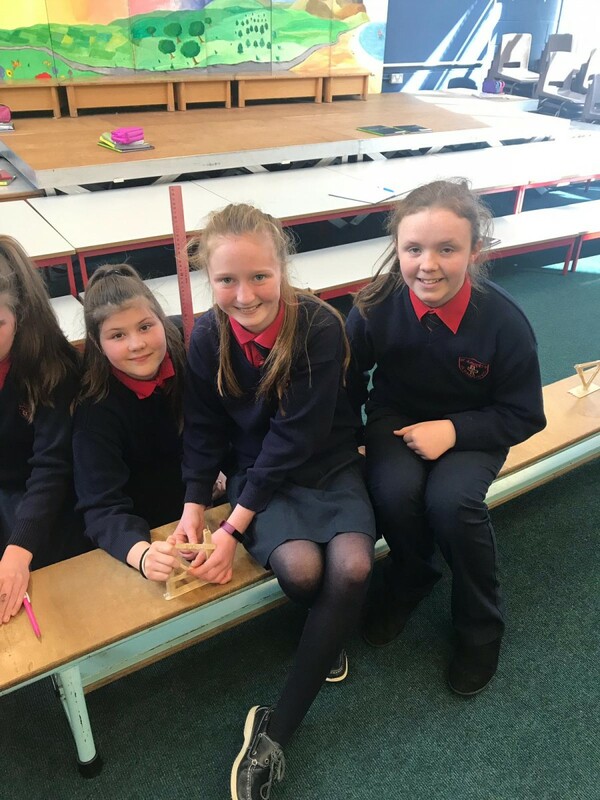 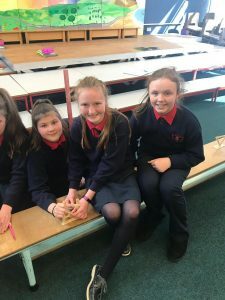 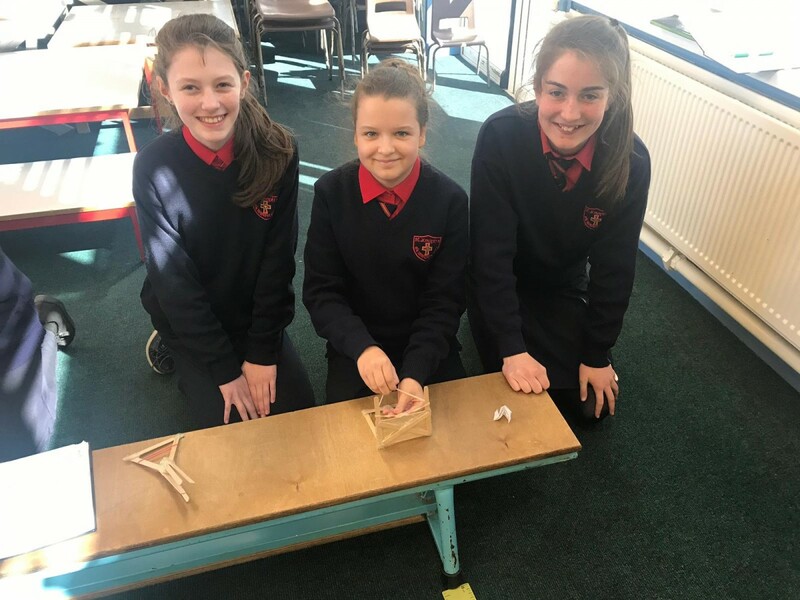 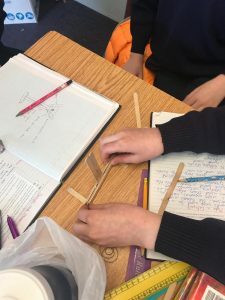 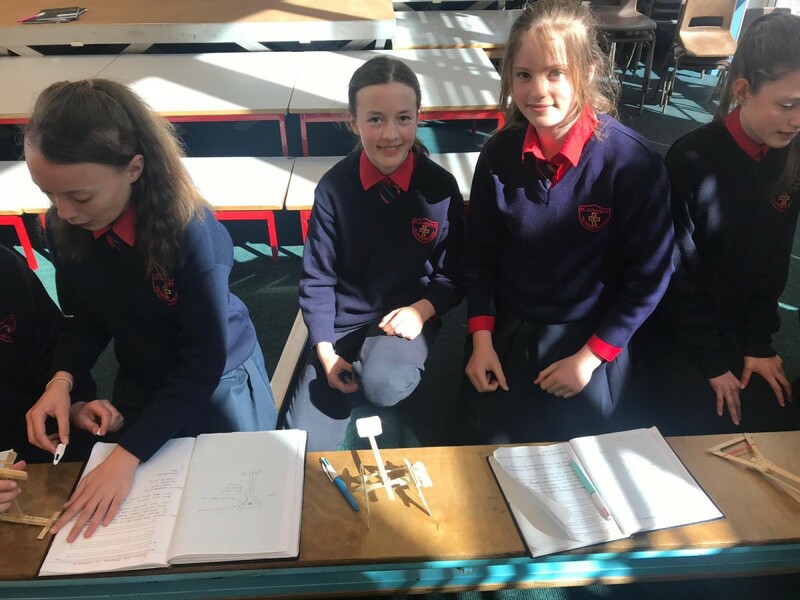 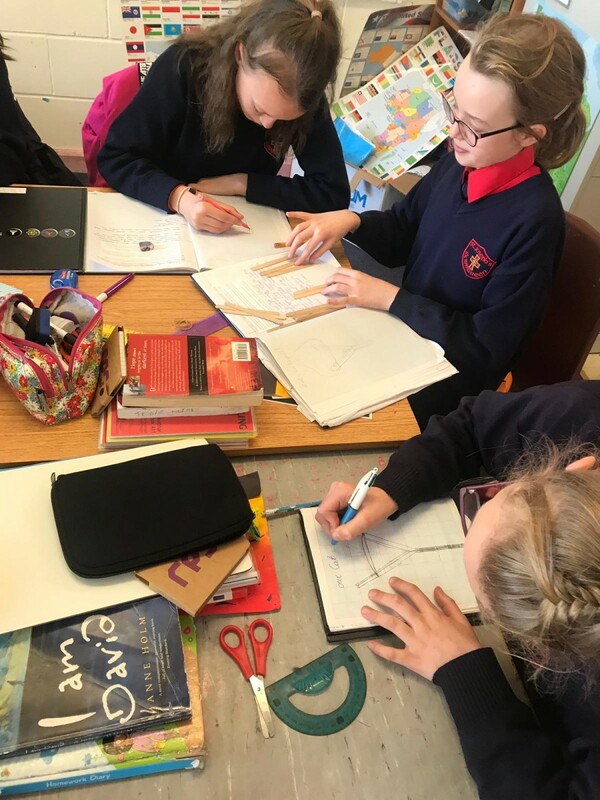 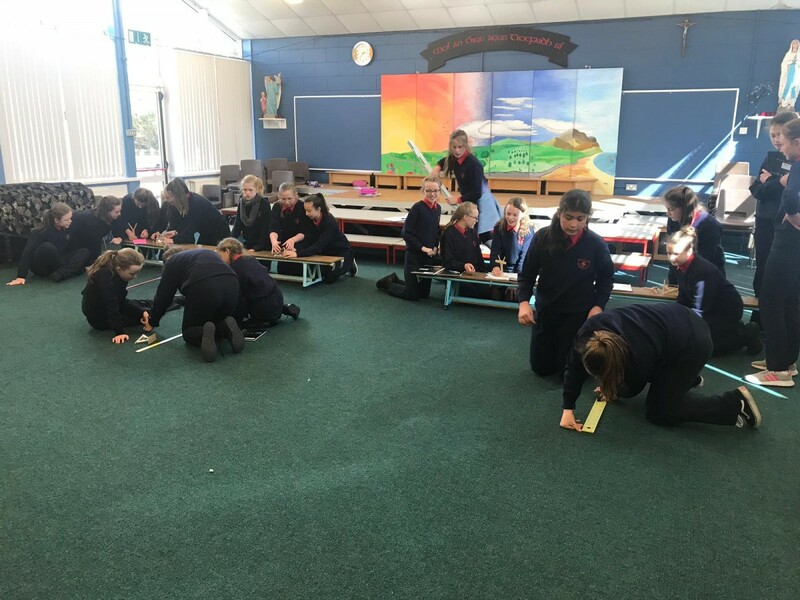 6th Class were given the task of designing and building catapults in school to investigate how elastic objects store and release energy. 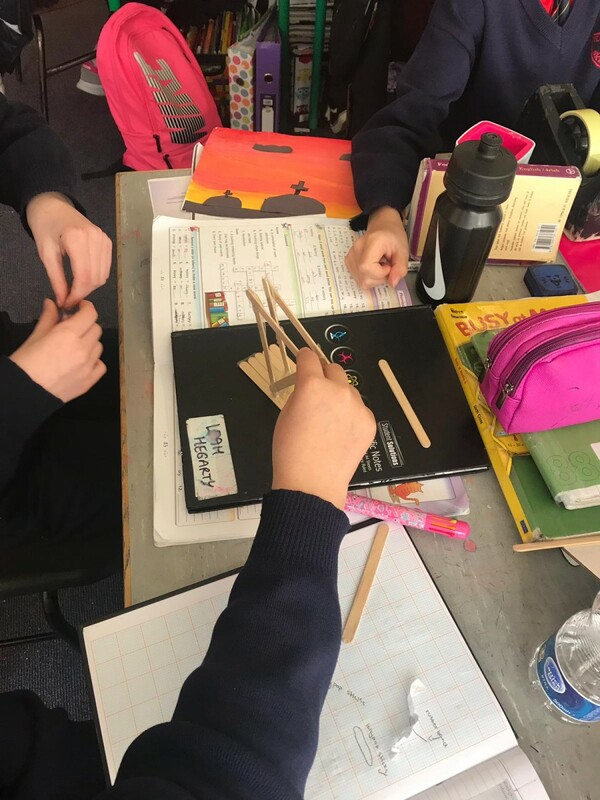 We were split into groups to plan and construct our designs, using up to fourteen lollipop sticks, elastic bands and tape. First we sketched out our models in our copies. 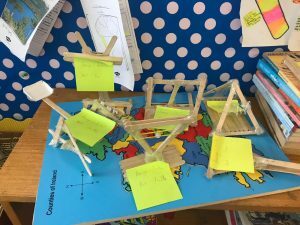 Next we put the catapults together and tested how far they could fire scrunched balls of paper. 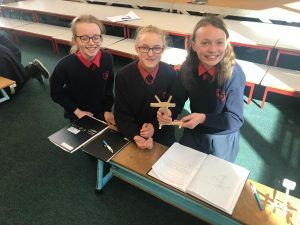 There were many unusual designs on display, and some worked far better than others! 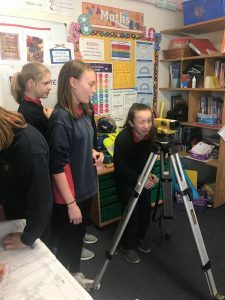 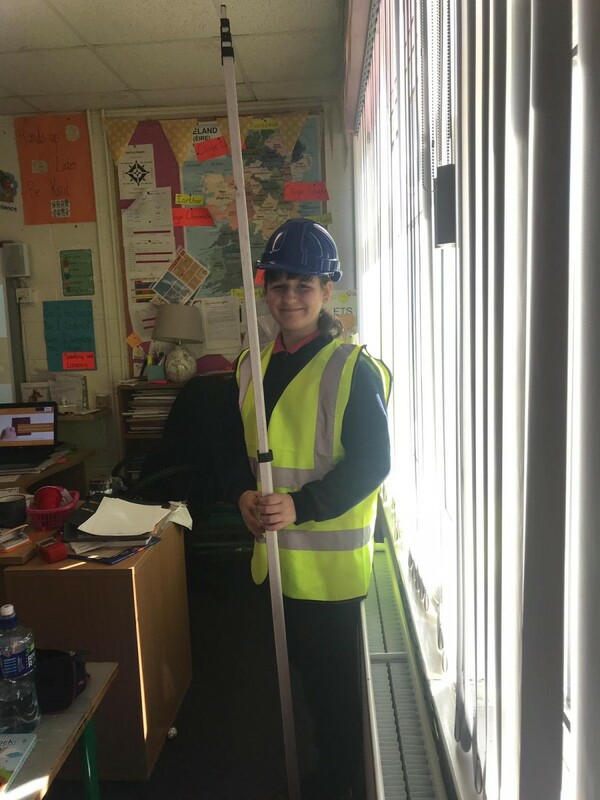 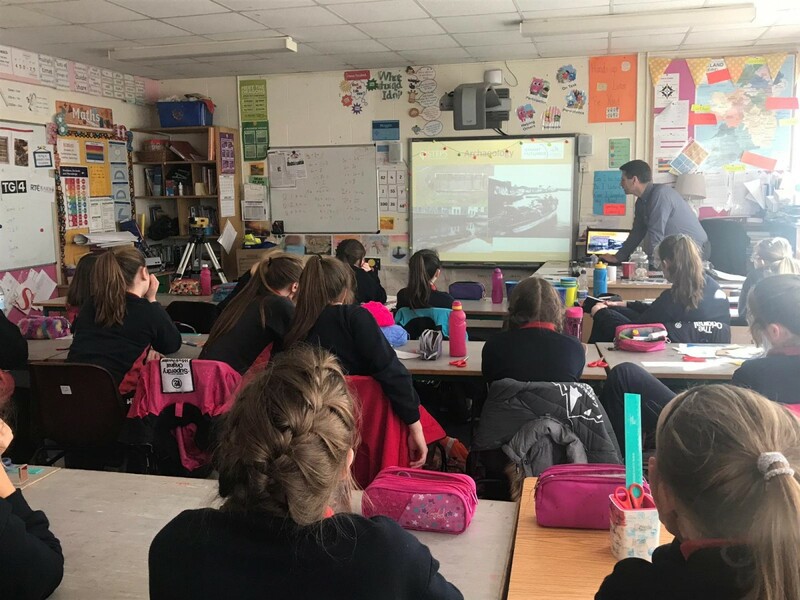 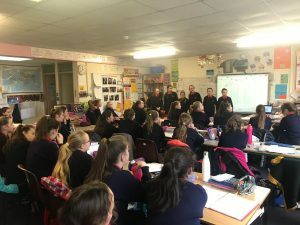 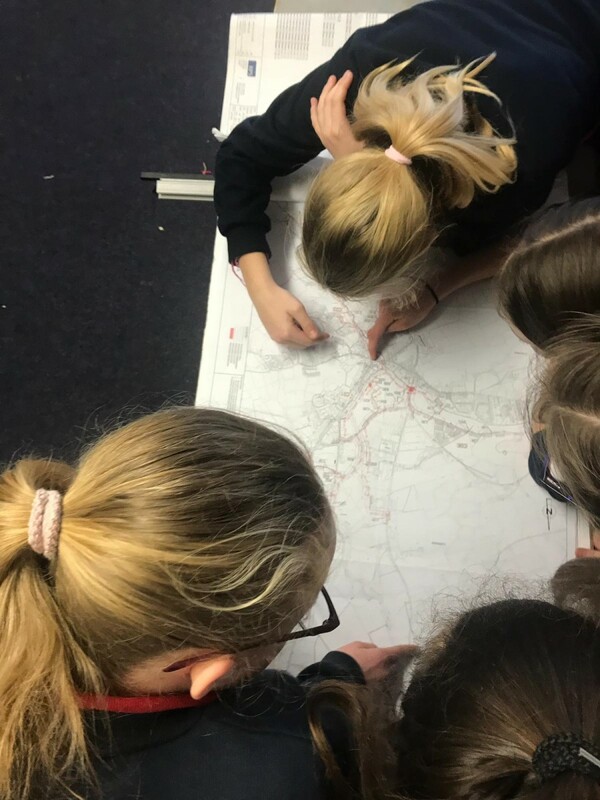 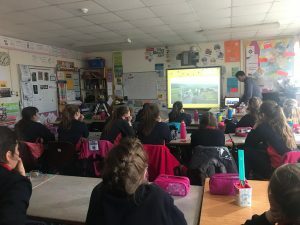 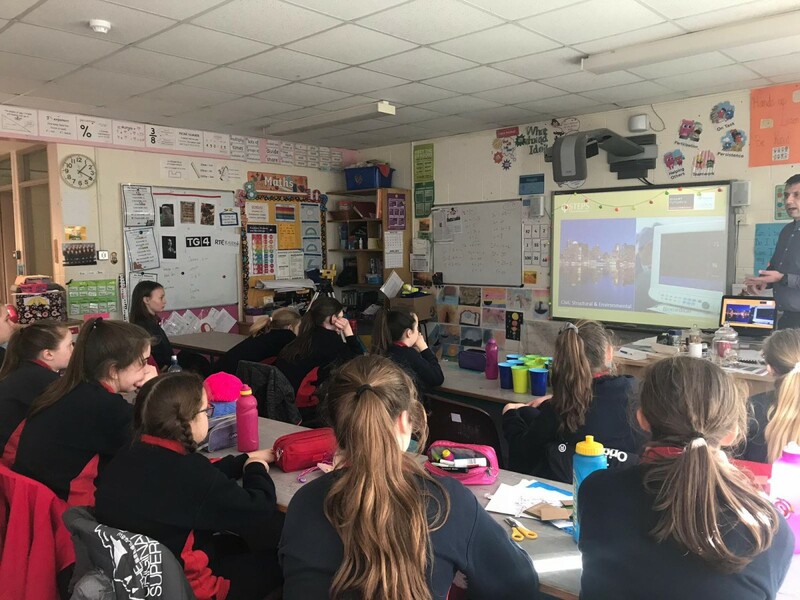 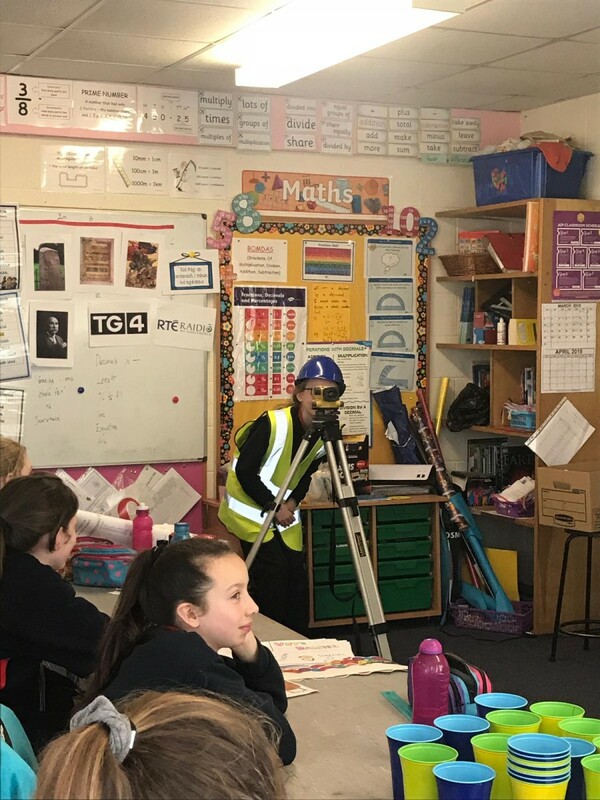 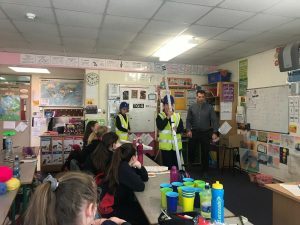 Civil engineer Brendan Minihane visited the school recently to talk about engineering with 6th Class as part of Engineering Week. He has been working on the flood reliefs for the past three years, and shared information and pictures with us relating to these flood works. 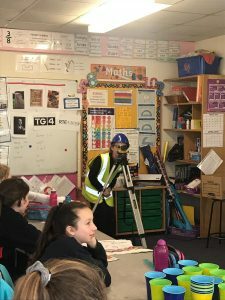 He also spoke about why he became an engineer and what an important job it was. 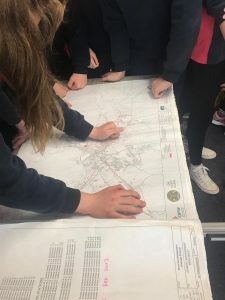 We even got the opportunity to see some equipment used on the job, as well as look through maps and documents. 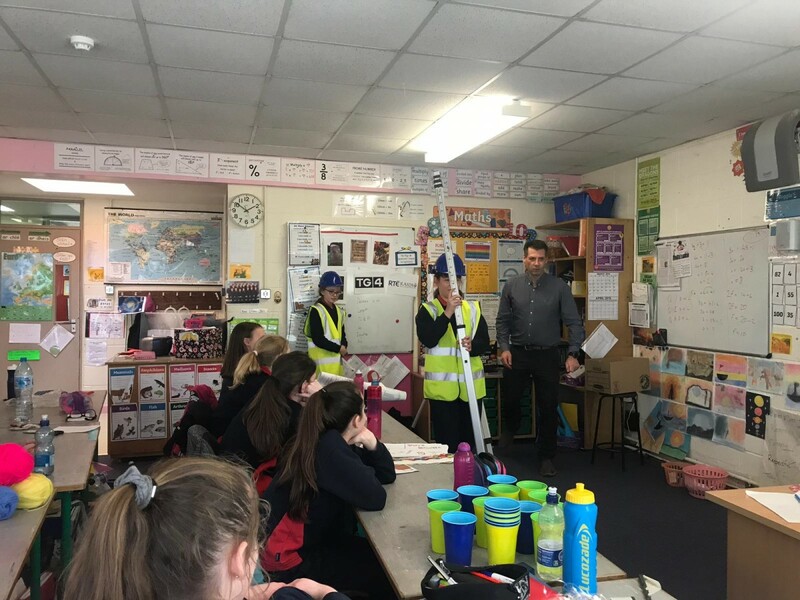 It was a great visit overall, as we got to learn a lot about different kinds of engineers out there and to hear about all the projects the speaker has worked on.